請問有什麼油可以改善臉色？Which essential oils can improve the tone of face skin? Which essential oils can improve the tone of face skin? Massage slightly and leave it for few minutes before washing with water or hydrosols. 本人經常非常緊張以致身體繃緊, 很容易疲倦, 但家中沒有浴缸浸泡, 有沒有其他方法可以舒緩放鬆呢？I am a nervous person with tense body and serious fatigue. Any ways to be relaxed beside soaking as I do not have bathtub? I am a nervous person with tense body and serious fatigue. Any ways to be relaxed beside soaking as I do not have bathtub? If you cannot have a soak for whole body at home, you may try to get a small tub with hot water and 2-3 drops of essential oil (e.g Lavender, rosemary) to have a hand bath for few minutes. 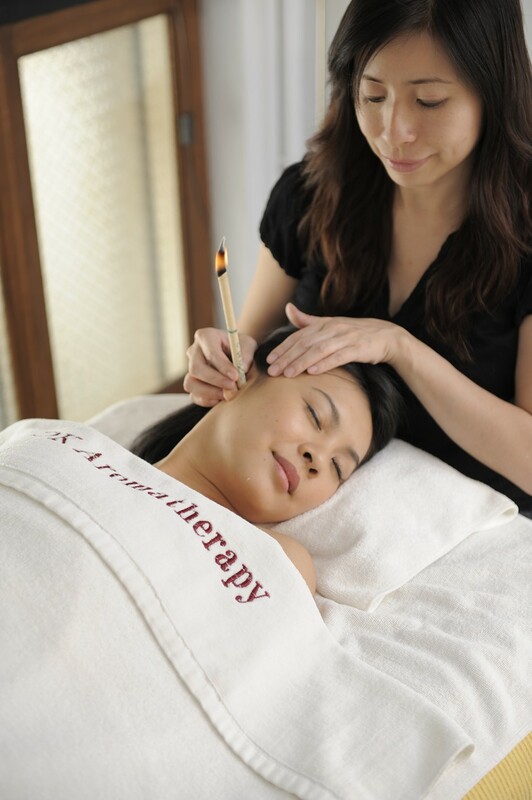 It helps releasing tension of your upper part of body. You can also add few drops of essential oils into a hot towel and place it to your tired part such as neck and shoulders. 本人想用精油給寵物按摩,可以怎樣使用呢?I want to massage my pets with essential oil. What should I do? I want to massage my pets with essential oil. What should I do? 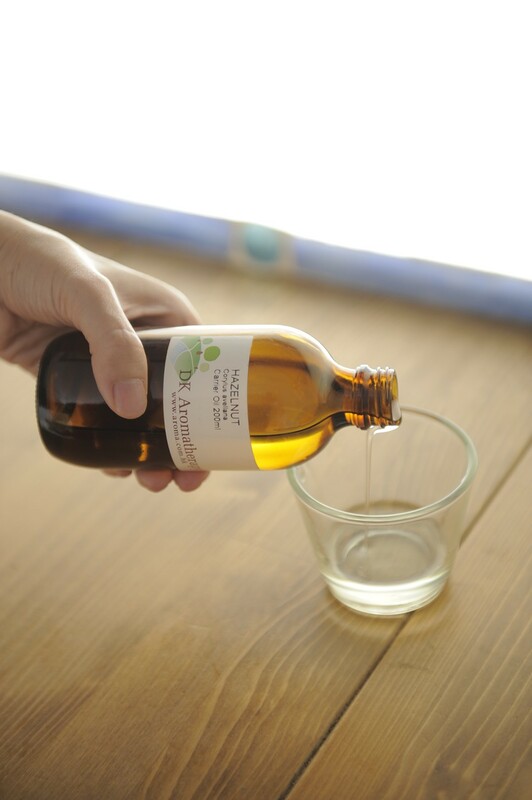 You may mix 10ml of Soya Bean oil with 2-3 drops of Neem oil for pet massage. It can help to kill bacteria and reduce flea. 本人是油性皮膚,怎樣使用純露去改善油脂過多的問題.可以使用甚麼呢?I have oily skin and how can I use hydrosol to balance oily skin? I have oily skin and how can I use hydrosol to balance oily skin? You may try astringent hydrosol like Neroli. You can use it as toner on face or mix with clay as face mask. 近來天氣悶熱,想使用香薰令情緒舒緩一下,有甚麼好選擇?Which essential oils can be used to relax in this hot Summer time? 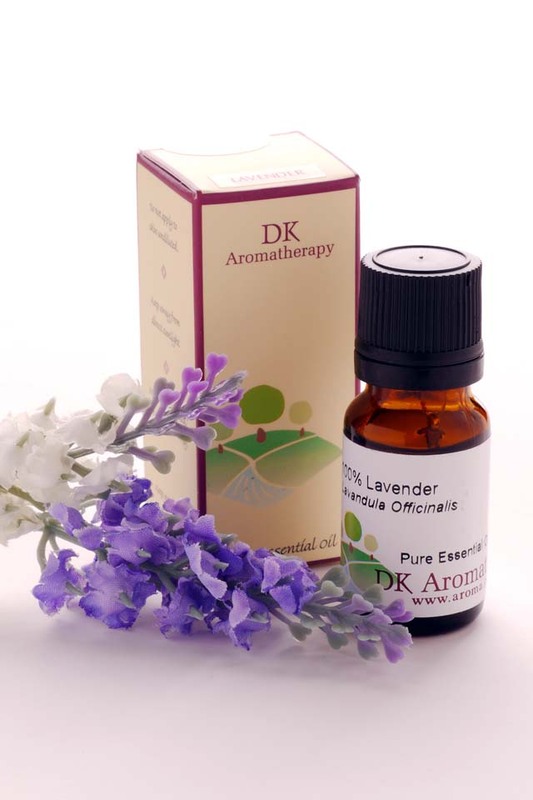 Which essential oils can be used to relax in this hot Summer time? You can try Bergamot, Lavender and Mandarin. Mix them with around 6/8 drops totally in your burner.